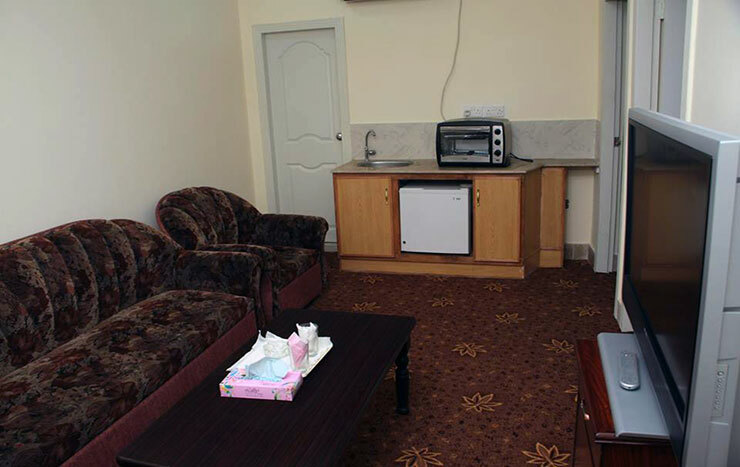 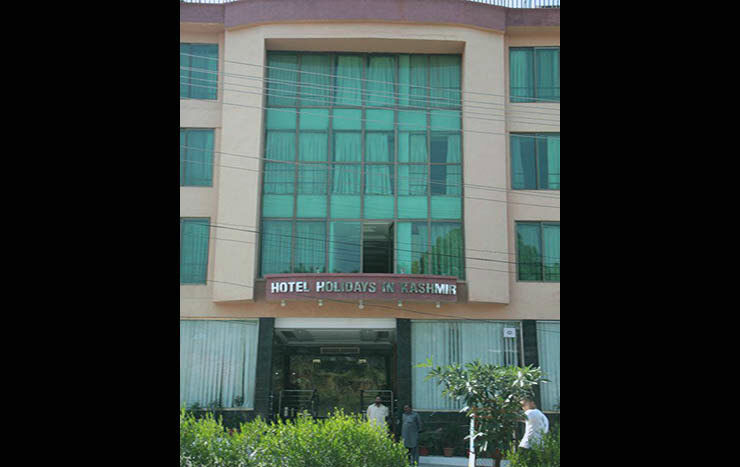 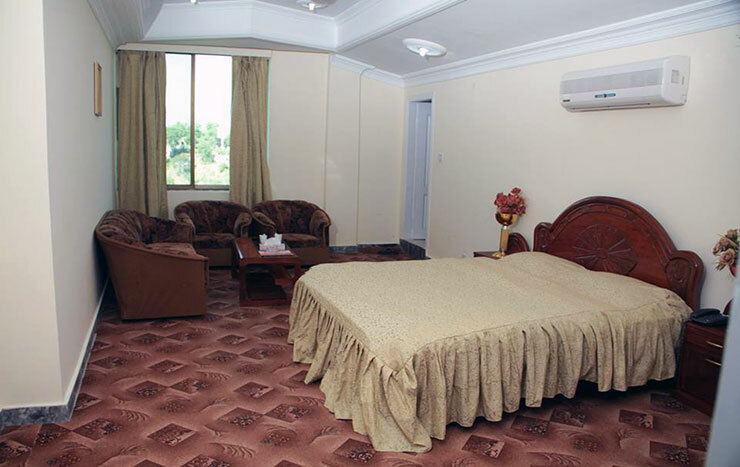 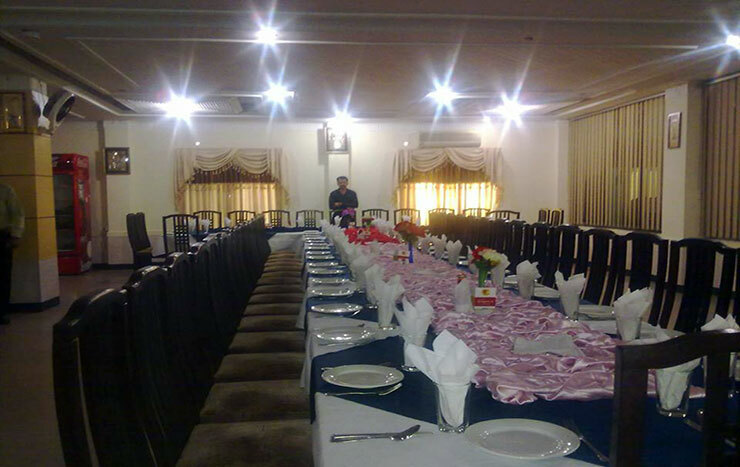 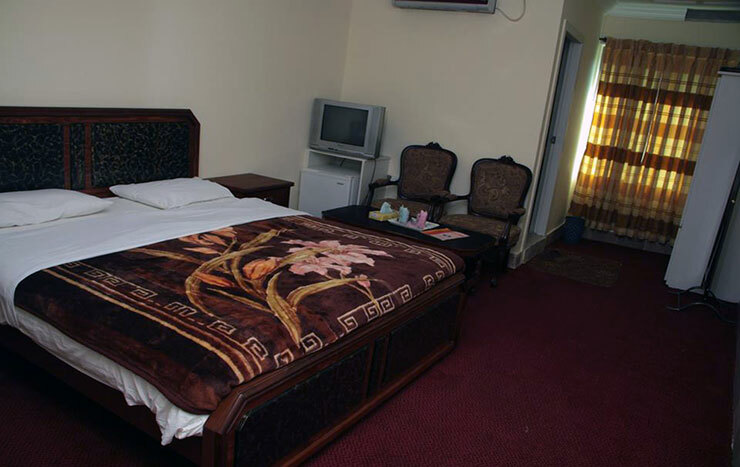 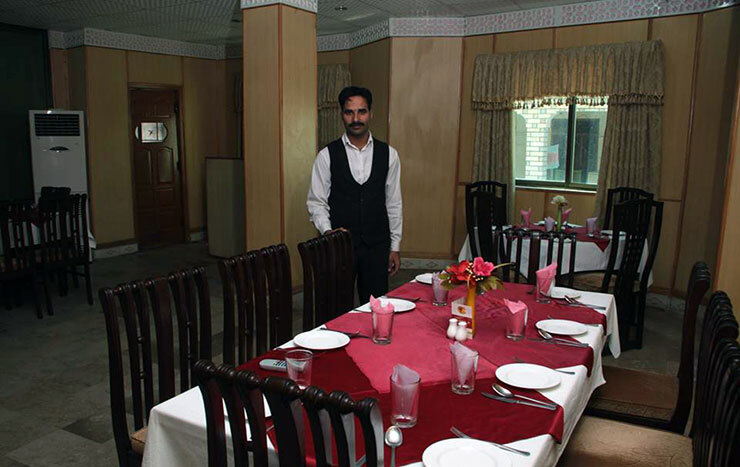 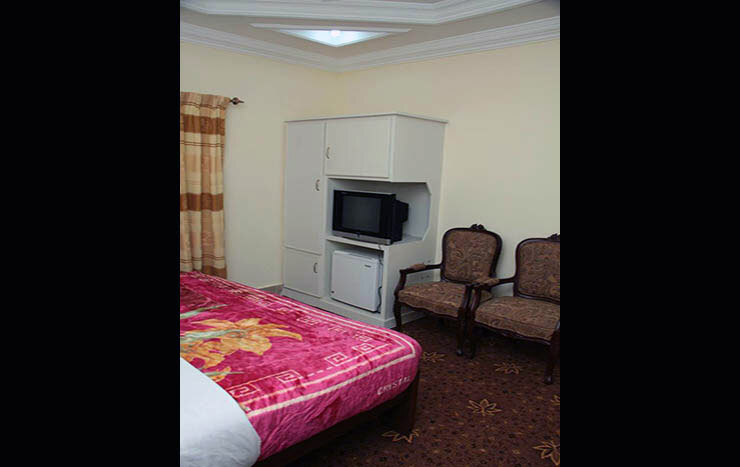 Book Holidays inn Kashmir Mirpur on cheap rates | iMusafir.pk. 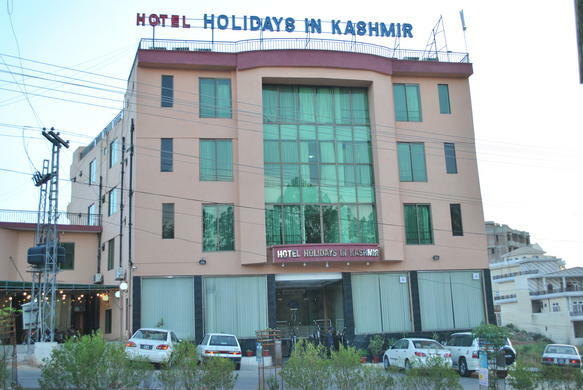 The HDK, Holidays in Kashmir over Mangla dam Drive and the fashionable district of AJK, affording the rooms exclusive access to possibly the best views in the city. 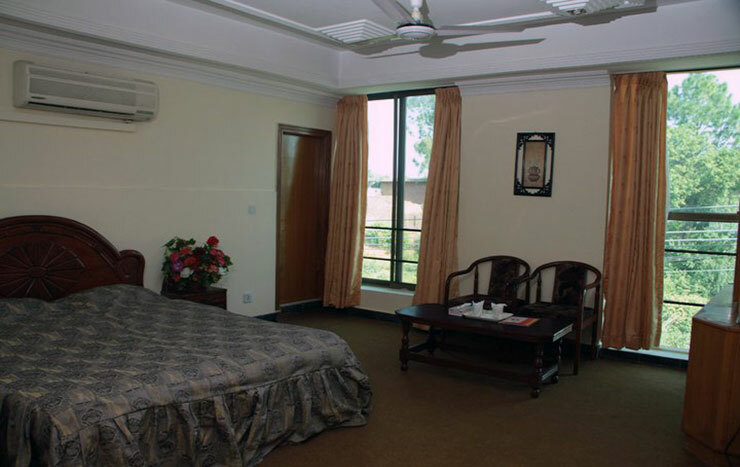 Fitted with large windows, these spacious accommodations are filled with natural light, views of Mirpur skyline and the tranquil Mangla Dam All rooms are equipped with multiple telephones, desk drawer plug points, an iPod dock, ceiling mounted reading lamps, a DVD player and televisions in the living spaces and bathroom. 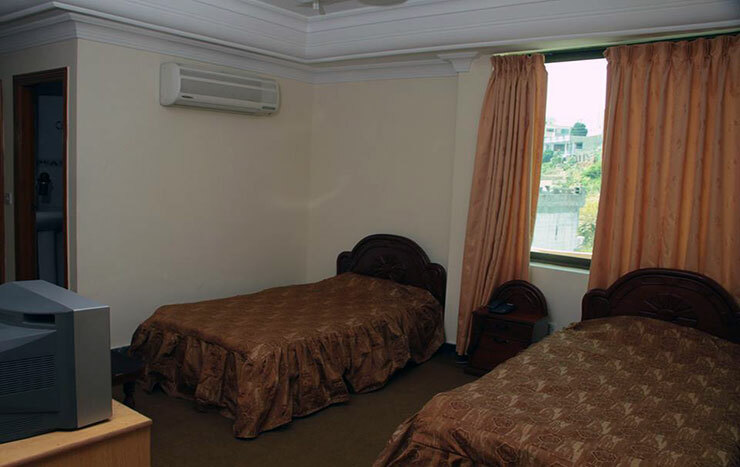 Bathrooms in our suites feature large glass windows that can be covered with an electronic privacy screen. 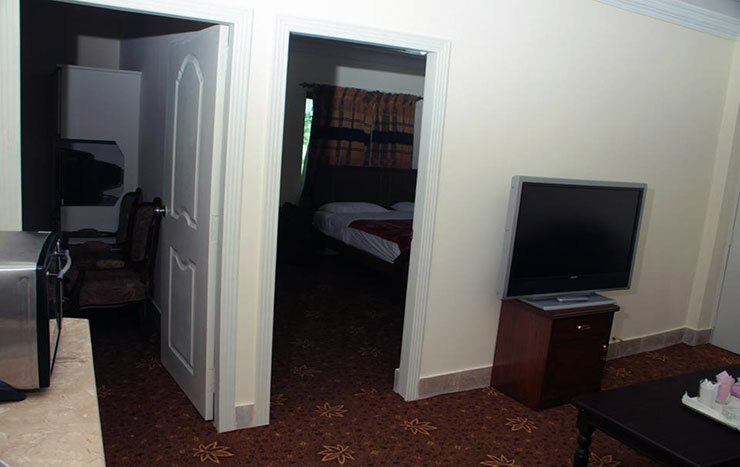 Each of our rooms is furnished with a large size bed, silk armchairs, a mother of pearl dresser and polished wooden desk. 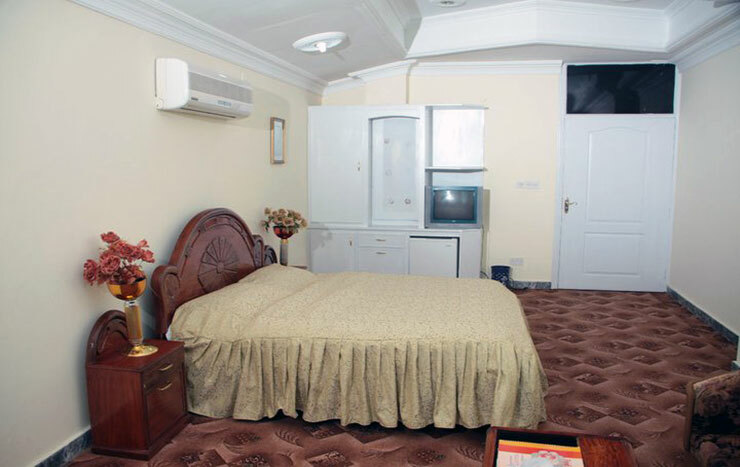 The walls are ornamented with antique lithographs and bespoke modern art, and the bathroom fitted with a standalone bathtub and separate shower cubicle.